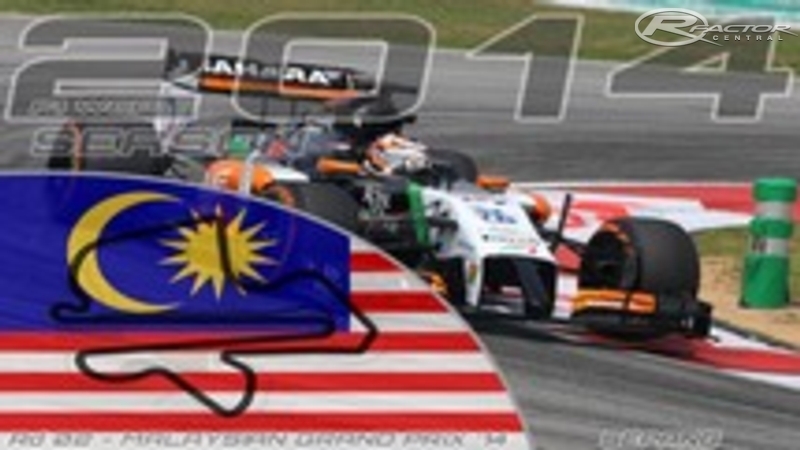 Check out our 2nd track from our F1 2014 Trackpack ! The original track was made for rFactor 2 by ISI. Sepang, Selangor, Malaysia. It is located near Kuala Lumpur International Airport, approximately 60 km south of the capital city Kuala Lumpur. 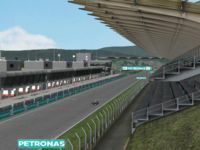 It is the venue used for theFormula One Malaysian Grand Prix, A1 Grand Prix, Malaysian Motorcycle Grand Prix and other major motorsport events. The circuit was designed by German designer Hermann Tilke, who would subsequently design the new facilities in Shanghai, Bahrain, Turkey, Valencia, Singapore, Abu Dhabi, Korea, India and Austin, TX. 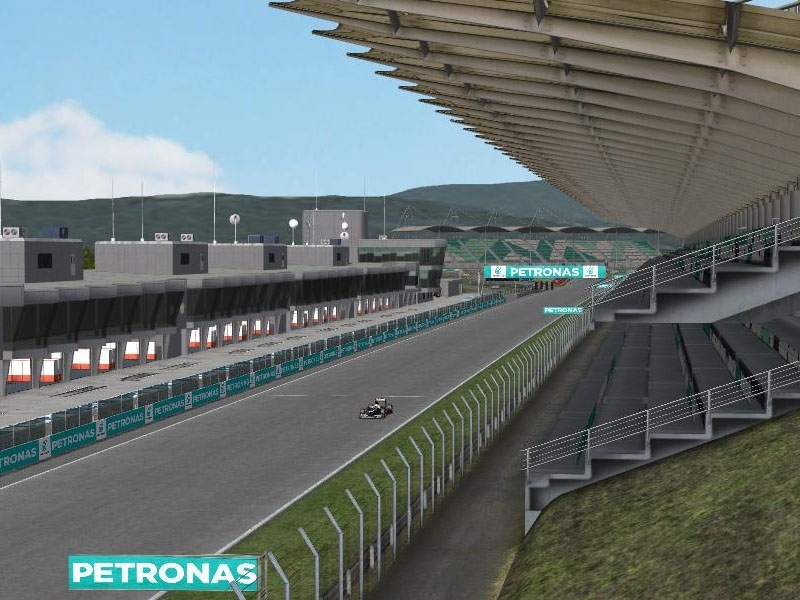 There are currently no setups for Sepang 2014. Add a Setup. No better than the GP4 version really. no one on bleachers , stands ?